I'm new to the forums. Just picked up a 2004 Saleen Mustang Coupe S281 Supercharged and of course it's missing some of the stock parts. It currently has a no named cold air intake on it but really would like to get it back to how it came from Saleen for right now. Should I buy the stock GT or Cobra airbox? Not sure about the MAF and inlet tube connecting pieces. 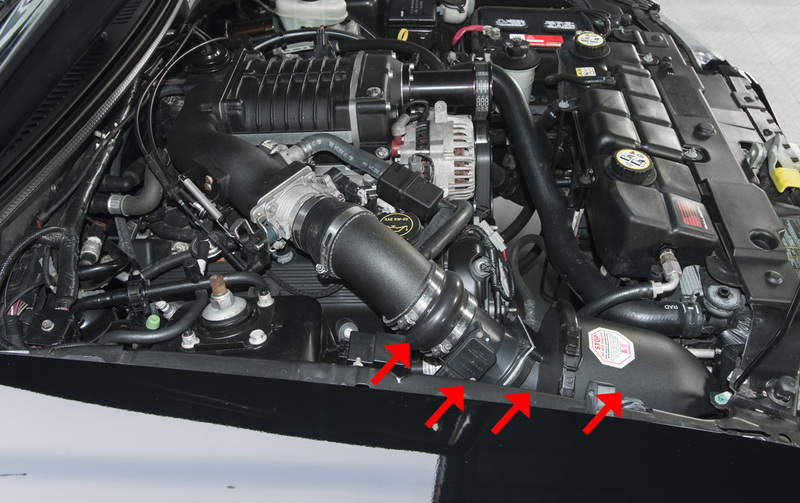 What does your current air intake setup look like?